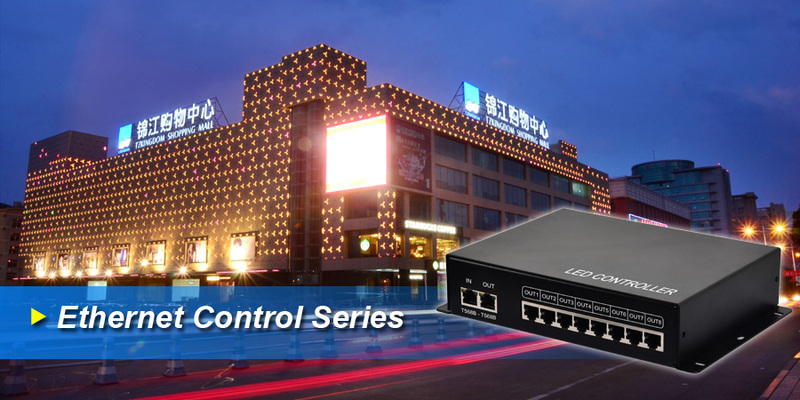 ﻿ Ethernet Control Series - SEEKWAY TECHNOLOGY LTD.
· Ethernet PC control system is composed of integrated master controller and main controller. When fiber transceiver is connected, the distance between controllers can reach 10km. · Integrated master controller supports PC control, SD card control, time control, GPS sync and Cloud remote control.